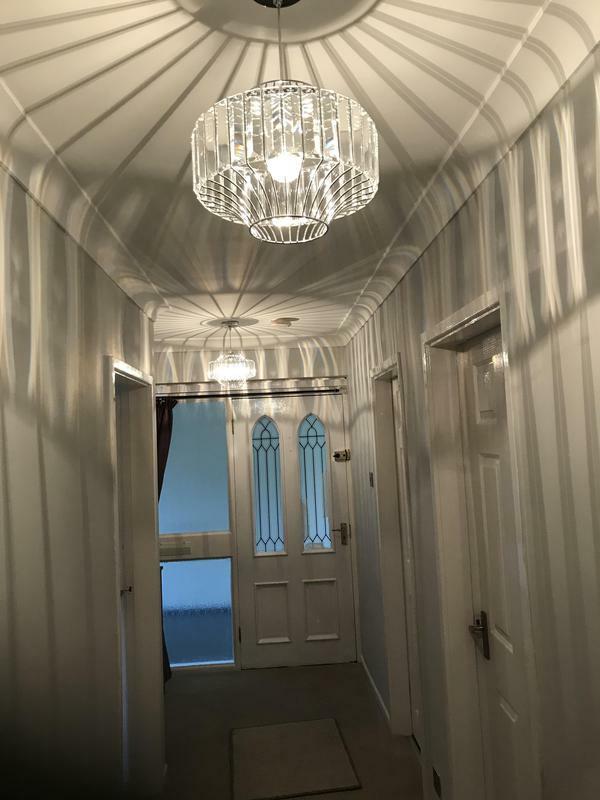 Electricians in Birmingham, B27 7ES. Covering Solihull, Birmingham, Shirley and surrounding areas of W. Midlands. 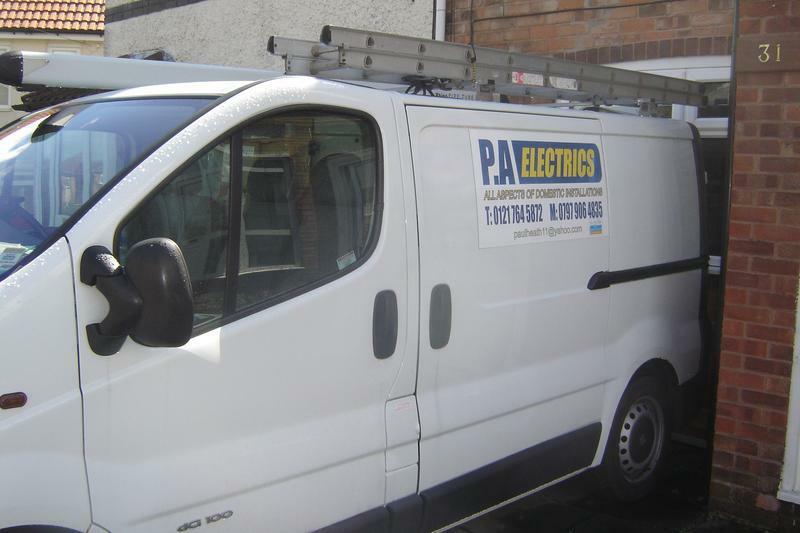 PA Electrics is a friendly, professional and highly skilled electrical contractor who provides a range of electrical services to meet all of your customer needs. We are based in Birmingham (W.Midlands), serving Solihull, Birmingham, Shirley and surrounding areas. We have an excellent reputation in the industry and strive to be the best at what we do. We are conscientious, flexible and extremely reliable. Our prices are extremely competitive. We approach each job with care and consideration and take time to talk to our customers to find out exactly what they want. Our dedication and commitment ensures that our customers' requirements are fully met, on time and on budget. We are Part P Approved and consider no job as too large or too small. We have just completed our 18th edition qualification. Please contact us today to discuss your requirements or for free professional, friendly and helpful advice. We are always happy to help. "Paul was a very friendly, polite man , I had 3 ceiling pendants fitted he carried out the work very professionally, I would highly recommend him and will be using his services again without hesitation 😊😊"
"I highly recommend Paul on all aspects of his work, his friendly attitude , he went out of his way to help , solve and install , electric ceramic hob , and too service the fuse box . 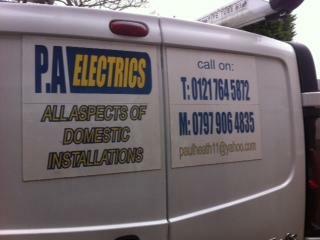 Would not hesitate to use Paul’s services again . 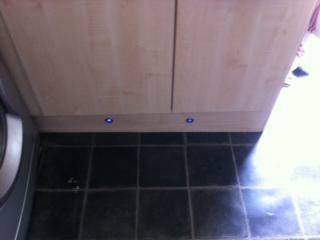 An all round great and trusted guy"
"quick turn round for job (electrics for shower) especially as it was his day off . work quickly done and reasonable price. Will use again and recommend to others"
"Very friendly and was able to come a day earlier than the original appointment, which was great! Very pleased with work done and with advice given for a future project"